Places of worship serve spiritual and community needs. 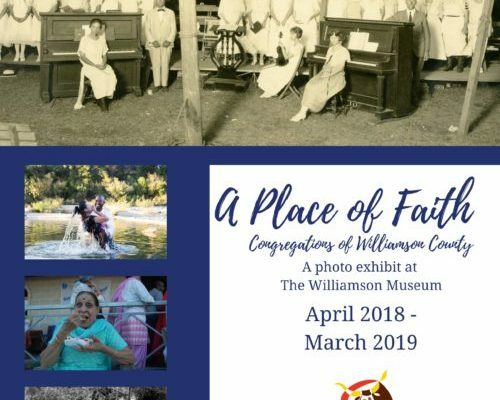 As a variety of groups immigrate to Williamson County, both past and present, one of the first things they establish is that place of worship. These establishments provide a familiar setting while people build connections with their new surroundings and community. Williamson County has long been a place of faith.